Perfectly charming and well cared for rambler in North Hill. You'll enjoy the bright, large living spaces with oak hardwoods throughout most of the home. The living room is complete with wood burning fireplace and lots of natural light. Open kitchen and dining room with doors out to patio and fenced backyard. 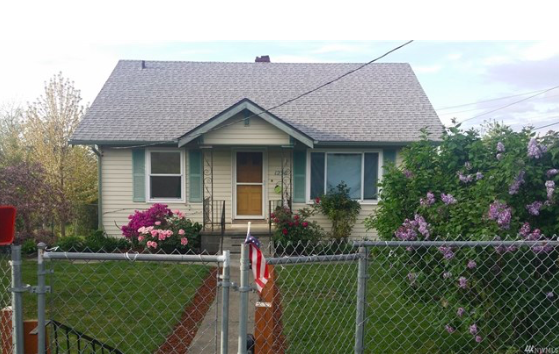 Three good sized bedrooms with updated bath and a master with its own half bath. Two car garage along with ample off street parking. New roof! Large corner lot. Close to Normandy Park shops and restaurants. Great home! Envision dinner with a view of the sunset over the Olympics and the Puget Sound. Each 4-Star Built Green townhome is unique, complete with custom iron and woodwork.